I love rice, especially Basmati. 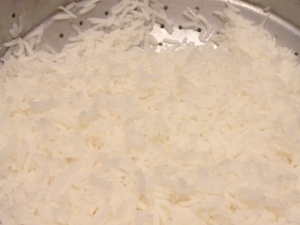 However, rice by be quite hard to cook to perfection. So here’s a recipe for some Fluffy Steamed Rice you can try at home.